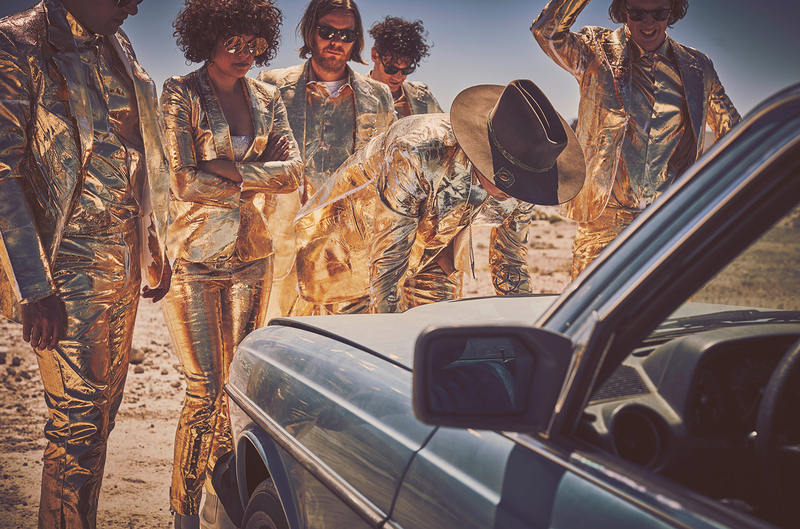 Arcade Fire claims its third straight No. 1 album on the Billboard 200 chart, as "Everything Now" arrives atop the tally. It's just the second rock album to hit No. 1 in 2017.